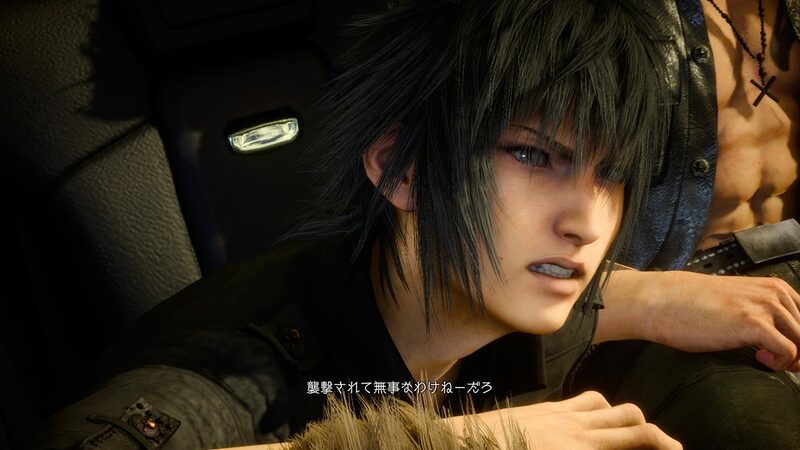 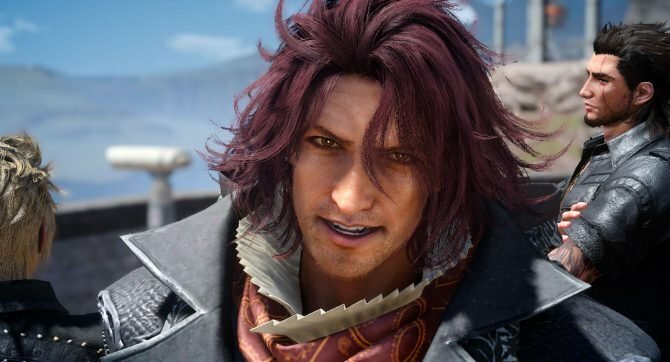 Today Square Enix released a new trailer of Final Fantasy XV, and boy, it’s a bundle of emotions. 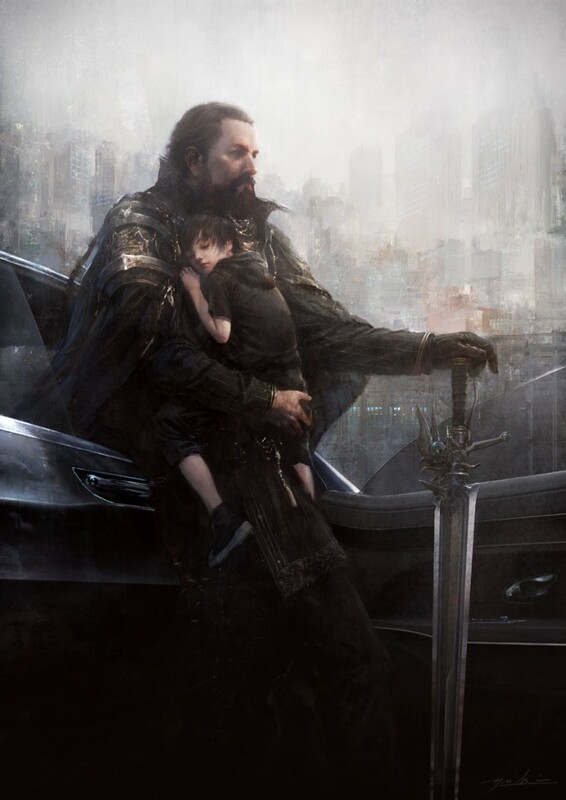 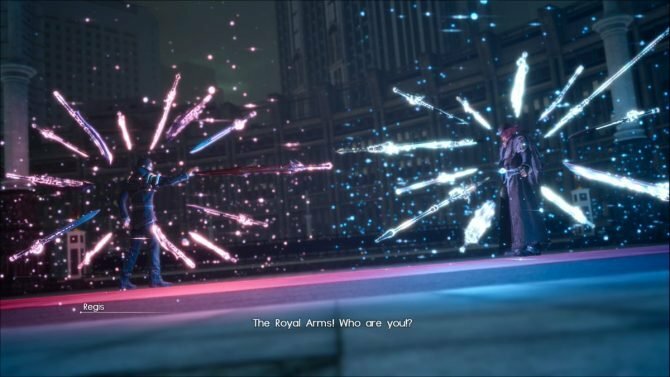 It shows Noctis’ father, and even if we don’t know much about him, it’s very hard not to feel something in your throat as you watch the expressions topped by the emotional music and lighting. 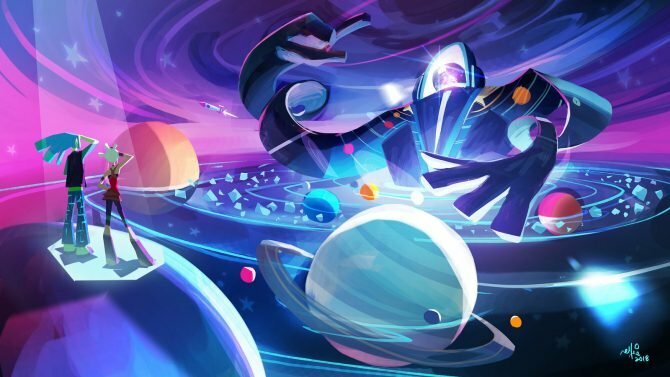 You can check it out below, alongside an equally beautiful piece of artwork.